Two thirds of the weddings I perform are outdoors. 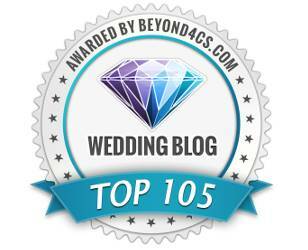 Brides and grooms have a romantic attachment to a wedding set in a natural environment. A winter outdoor in Ottawa can be challenging with our below freezing temperatures and snow. I found brides and grooms handle them in three ways. No matter the season, brides and grooms really love an outdoor service for their wedding. They will go to great lengths and expense to make it happen. Some will brave the forecast for rain and wait until the last moment in deciding to move the ceremony indoors. When I plan a wedding, I stress the importance for these couples to have a venue that can quickly switch from outdoors to indoors. This indoor/outdoor planning is great for most of the year except winter. It is certain that in an Ottawa winter it will be cold (-20C) and graced with snow precipitation. In a way it makes the wedding planning easier because of this certainty. I give couples a few tips for planning their winter wedding. The ceremony should be short. 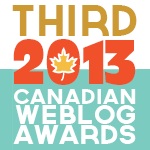 My ceremonies are typically 25-30 minutes in length. 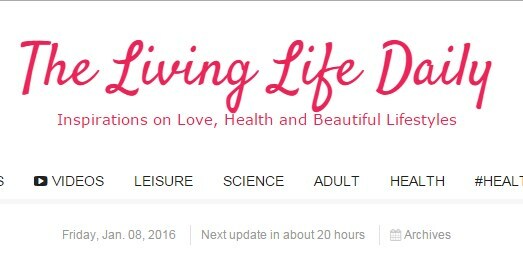 I suggest that they be about half that – 15 minutes. Most people, especially elderly, can withstand that length. 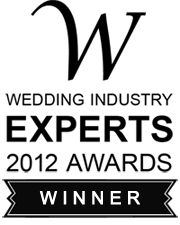 Your ceremony site should be in close proximity to your venue. You don’t want to have your guests trudge through cold and snow for very long before and after the ceremony. Be ready to go once everyone is in place. Often, there may be a delay for the bride to walk down that aisle because of pictures, or last moment issues. A winter wedding requires more organization and planning to go at the right time. Some want to be in their splendid wedding dress. They will brave the cold. 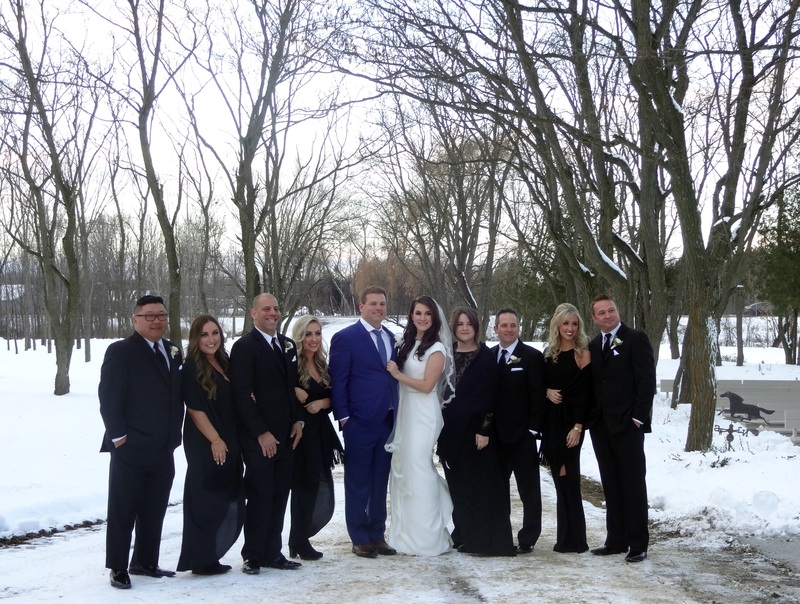 For one wedding, it was -20C and the site was in the woods. It took 30 minutes to get all the guests there. And of course another 30 minutes to vacate. The bride was in her dress, bridesmaids had a thin shawl and guys in suits. The result was mild cases of hypothermia after the wedding. The other option is to dress for the weather. 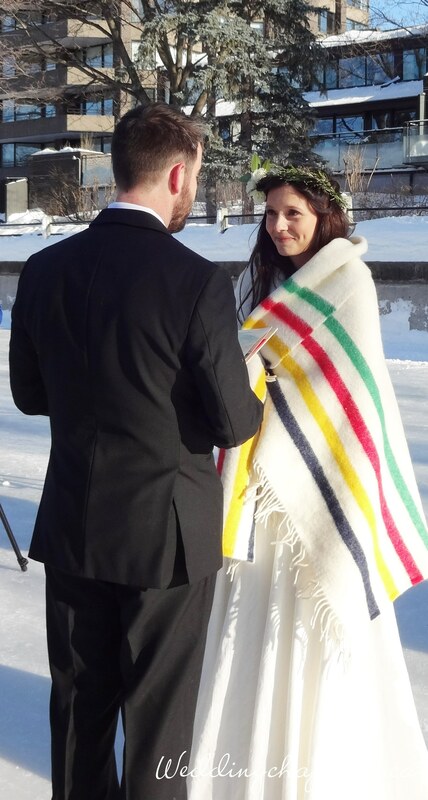 On one February 14, I married a couple on Ottawa’s famous Rideau Canal. Everyone arrived well dressed for the freezing temperature. It was comfortable for all. 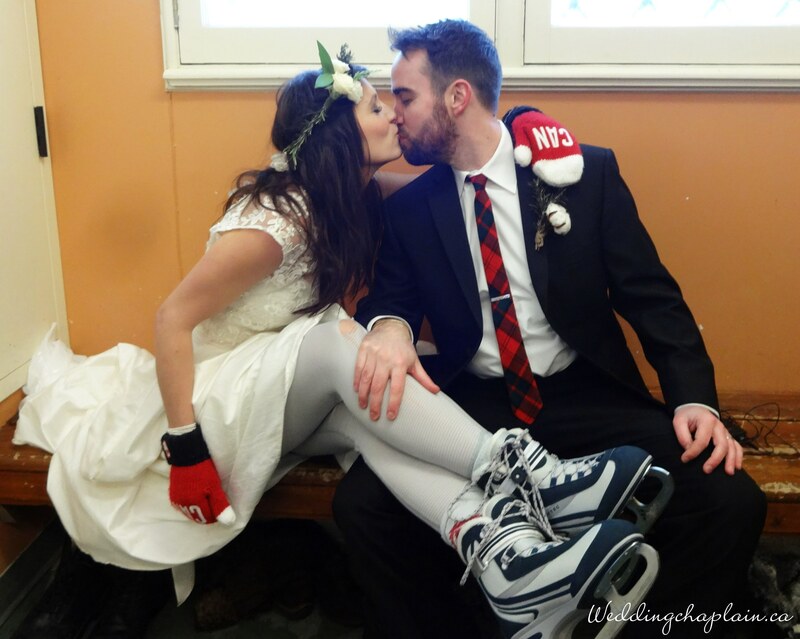 After the ceremony, the bride and groom went for a skate. Guests were invited back to a house along the canal for the reception. You can take a combination of the two above. 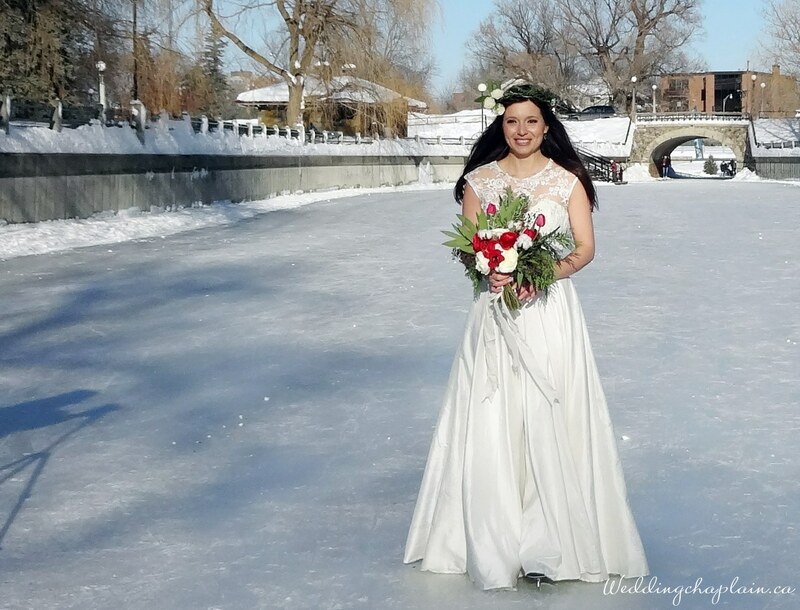 In another Rideau Canal wedding, the bride arrived at the site in her wedding dress. Once in place, she was wrapped in a classic Hudson’s Bay blanket to keep her warm. She did have leggings under her dress. After the wedding, it was a quick change to enjoy a skate on the canal.